Thanks to all the new athletes who came to the Intro Session! 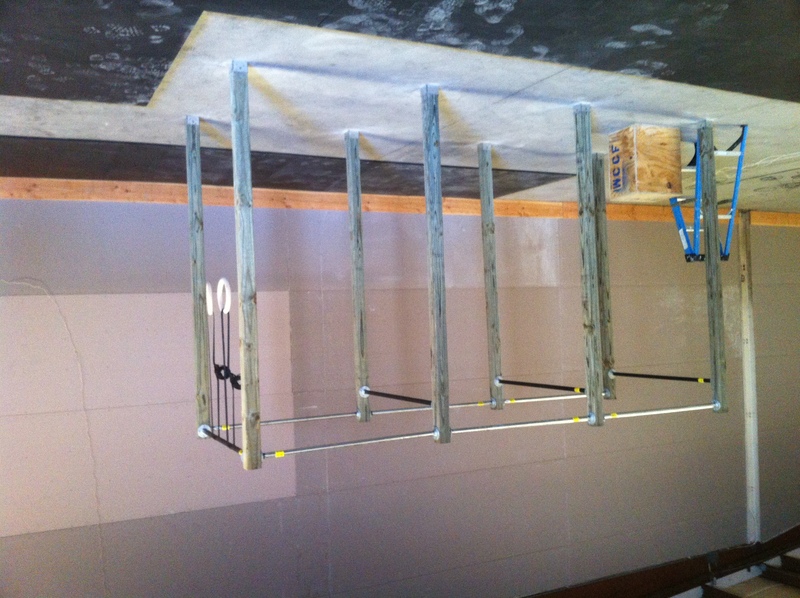 You all did great and we are glad to add you to our CrossFit community. 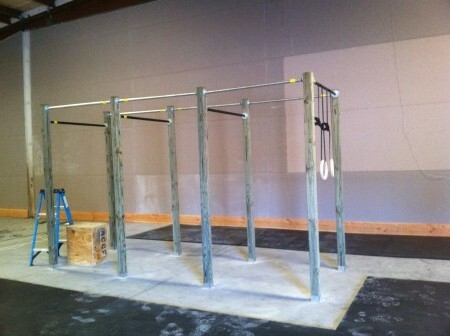 The next Intro Session will be held Wednesday at 5pm. There will also be one Saturday 4/28 at 10:30am. 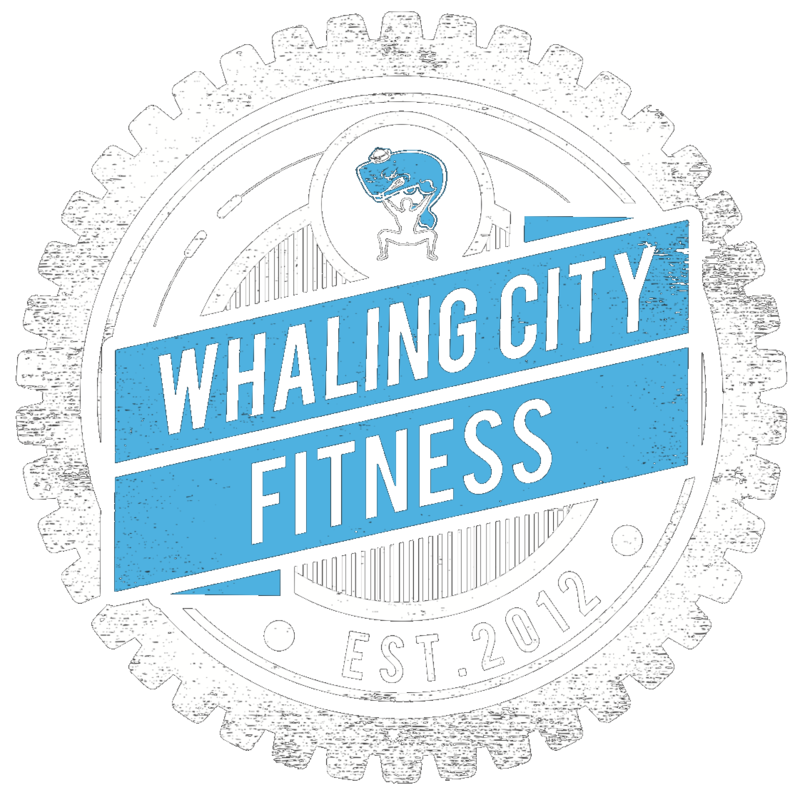 Send an email to erik@whalingcitycrossfit.com to signup!